Are you ready to choose the discipline that you’re most passionate about and become a true master in design? 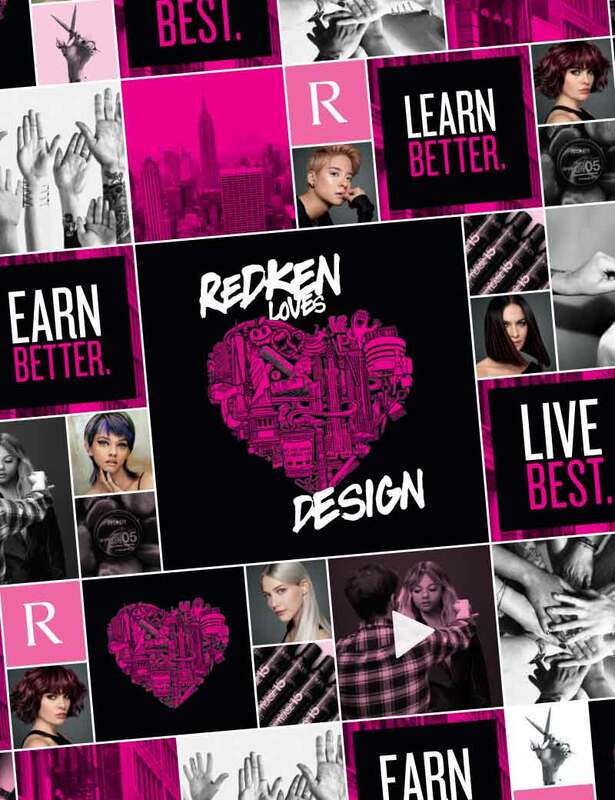 Your next step is to become a Redken Design Authority! Redken Design Authorities share an enthusiasm and energy – the unique Redken “spirit”! The Redken Specialist program is a prerequisite to the Redken Design Authority program. The Redken Design Authority program focuses on the skills of design. The benefit of attending the Redken Specialist Program is that you will be well prepared with current knowledge of the Redken brand and products that will be used during this program. I attended the Redken Specialist program 8 years ago, do I need to go again before I can attend Redken Design Authority? Do I need to attend all 4 days to become a Redken Design Authority? You must attend all 4 days at your registered location. You cannot transfer into another Redken Design Authority program if you already attended one of the days. The Redken Design Authority program allowed me to understand "why” I’m cutting what I’m cutting. Being able to look at a picture, analyze it and being able to recreate it specifically for each guest. This program by far exceeded my expectations!! The educators know what they are talking about and they TRULY care about educating stylists to make us the best we can be!